يوفر فندق Margaret River Guest House ظروف إقامة راقية وهو خيار رائج للسياح ولرجال الأعمال أيضاً. يقع في منطقة مطاعم, سياحة, شواطئ من مارجريت ريفر واين ريجيون. لا يبعد الفندق كثيراً عن مركز المدينة، فهو يقع على بعد 1 km منها. في حين يستغرق الطريق منها إلى المطار حوالي 180 دقيقة. بالنسبة لمن يريد الخروج، هذه بعض المعالم السياحية المتوفرة للزوار الكنيسة المعمدانية في مارجرت ريفر, مستشفى مارجريت ريفر, نبيذ ميروبس. يقدم Margaret River Guest House خدمات لا غبار عليها وكل أشكال اللياقة وحسن الضيافة اللازمة لإسعاد ضيوفه. هذه بعض الخدمات الموجودة في هذا الفندق: واي فاي مجاني في جميع الغرف, خدمة التنظيف يوميًا, مدفأة, تسجيل وصول/تسجيل خروج خاص, تسجيل وصول/خروج سريع. بالإضافة لهذا,تتضمن كل غرف الضيوف مجموعة واسعة من وسائل الراحة . بعض الغرف توفر حتى شاي مجاني, مناشف, قهوة فورية مجانية, تلفزيون بشاشة مسطحة, صوفا لإرضاء أكثر الضيوف تطلباً. يقدم الفندق مجموعة رائعة من الخدمات كمثل حديقة، لجعل إقامتك تجربة لا تنسى. 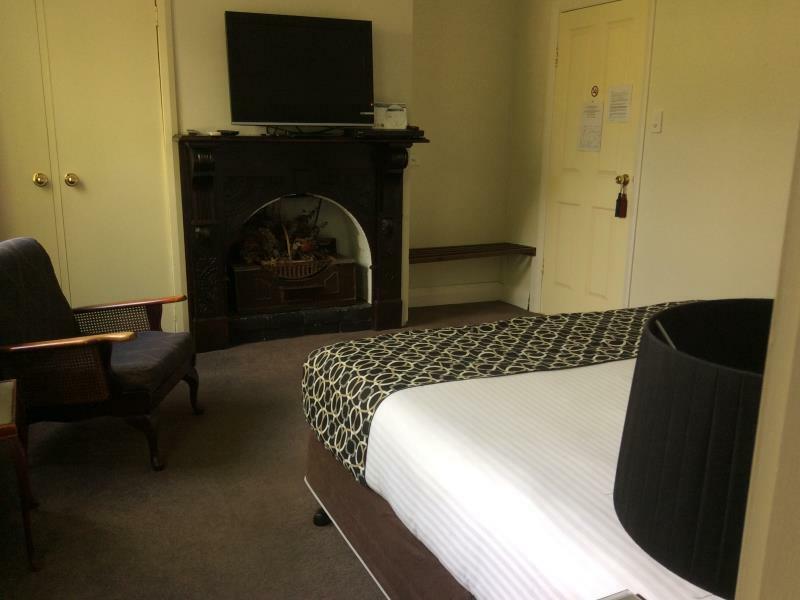 مهما كانت أسبابك لزيارة مارجريت ريفر واين ريجيون، فإن Margaret River Guest House هو الخيار الأفضل لإقامة مثيرة وممتعة. The guest house was located 3 mins from the main road which made it accessible to the restaurants. The room was comfy and we loved the attached verandah. The ‘home-cooked’ breakfast was good and the tea time snacks was indeed a bonus. Pete, one of the owners was amiable. We’ll definitely be back! Amazingly beautiful ole convent - very comfy beds- delicious food and very homely!! Old fashioned service and attention to detail are what made this guest house stand out. A cooked breakfast that changed every day and was adapted to suit your needs and home made cakes at tea time you could help yourself to were a few of the many delightful ways this guest house made our holiday special. Beautiful quaint & very cosy guesthouse with absolutely yummylicious breakfast and tea breaks. A very warm hospitality extended to us despite the numerous changes, patience of an angel! A lovely guesthouse with an interesting heritage. Friendly owners who had excellent communication with us. The communal breakfast was a real highlight, as was the relaxing veranda. Excellent location. This place was LOVELY! Pete and Deb were great resources and truly a pleasure to meet. We only booked one night and wished immediately that we booked our entire stay with them. The location was perfect. Ask for a courtyard room!! The bed was super comfy and if there weren't wineries involved I could've stayed in bed all day! Home cooked breakfast was also a welcomed treat with great variety- toast , fruit, cereal and hot breakfast that followed. We truly had a fantastic time and would return in a heartbeat! We stayed for one night. The staff were friendly and makes an excellent effort to remember our names. The place was lovely with a nice roaring fire place to warm ourselves if we want to stay out in the lounge. A very homely environment. Excellent carrot cake was serve when i was there. Thanks for the the good experience! not acceptable to find 3 old banana peels in a shopping bag under our sink, only one facecloth, no shampoo, no bath mat, a shower that leaked water across the bathroom floor, and breakfast (not quality) only given at 8:30am. Room fine, location good, but value for money? no. 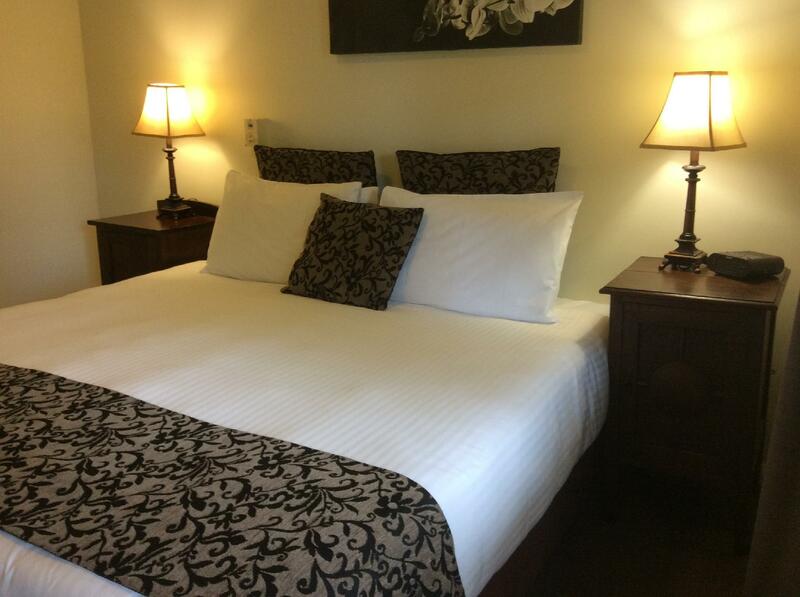 Located very near the town centre, this lovely guesthouse feels like home. The building used to b a convent. Small with 7 bedrooms, a lounge, library (used to b the chapel), and dinning room. All the guests get to see one another at breakfast which takes place at 8.30am every morning. Delicious home cooked breakfast is served. Lovely fireplace at the lounge area where guests gather to relax. Comfortable king size bed. We stayed for one night and I must say it was a pretty good experience. The host was friendly and the place was well furnished and decorated. The breakfast prepared for us was delicious as well. Overall, we would highly recommend this place for exploring the Margaret River region. Enjoyed everything about this home away from home. Breakfasts with fellow guests were delicious as was the daily complimentary afternoon tea. Spotlessly clean and extremely comfortable. Everything we needed for a comfortable weekend stay, wished we were staying another night. Would definitely recommend. Pros: Beautiful converted convent. Large well proportioned rooms. Comfortable and well equipped common areas. So quiet.Fantastic staff. So close to everything in Margaret river. Delicious breakfast. No children allowed which is just amazing. No screaming, no crying, just peace. Con: breakfast is served at 8:30, so it makes for a late start. We had a lovely stay this bed-and-breakfast. 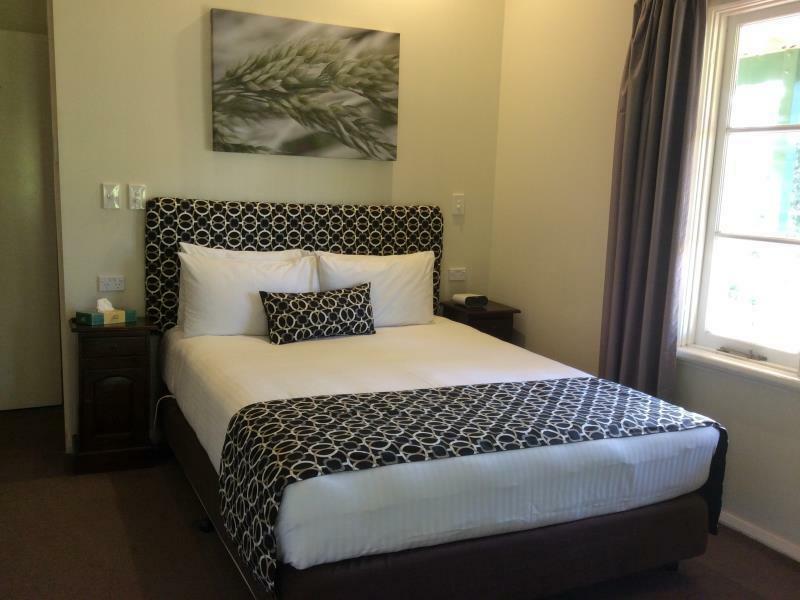 Tthe rooms were clean and well maintained and location was very convenient just a two minute walk to the main street in Margaret River. A fantastic experience. Deb and Pete are excellent hosts; friendly, welcoming and attentive without being overbearing. The room was clean and very comfortable and the breakfast, not to mention the cakes, was delicious. 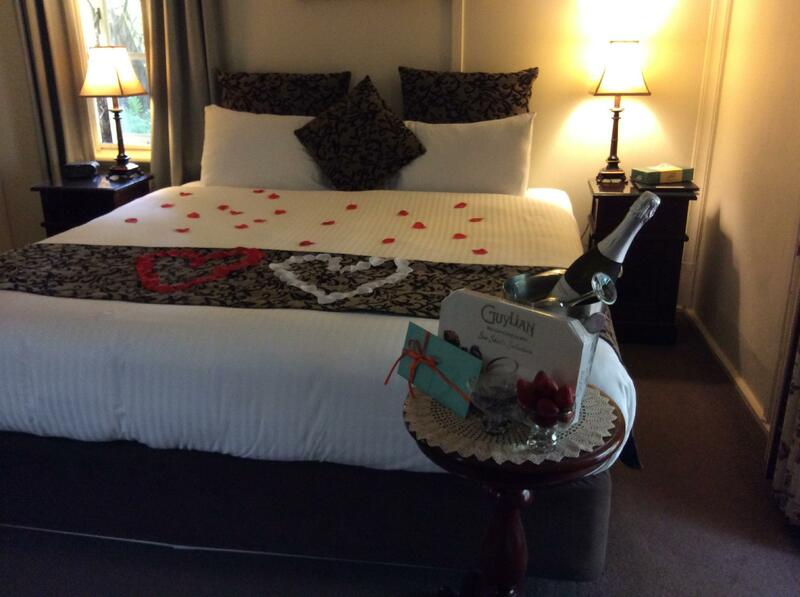 We had a wonderful two-night stay whilst in town for the Gourmet Escape. 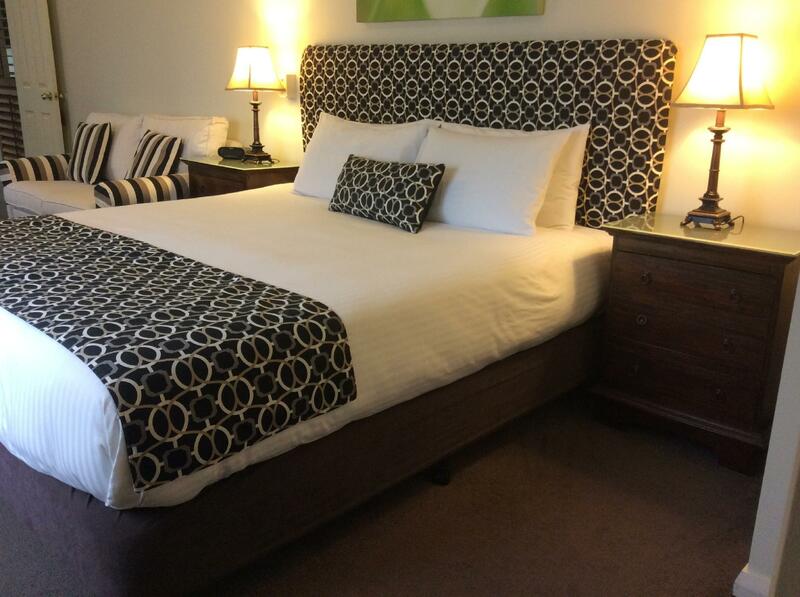 Rooms are perfectly equipped, comfortable and spotless. Pete and Deb are the perfect hosts. Highly recommended. Absolutely fantastic stay. 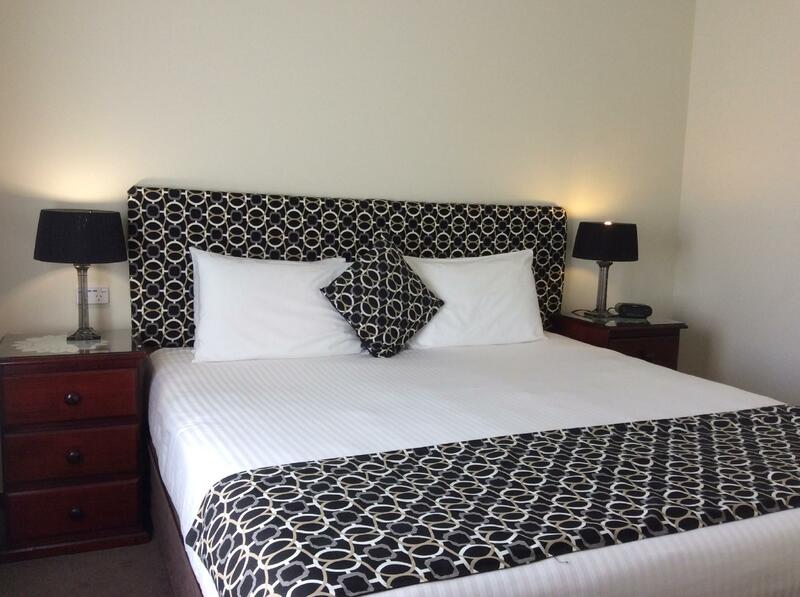 Great location (2min walk to shops at Margaret River), lovely room with en-suite and very clean. Deb and Pete were amazing hosts - very friendly and helpful, Deb made amazing homemade slices for afternoon tea each day and the breakfast was tasty! There is also complimentary port to drink, lots of books and DVDs you could watch in your room, along with free wifi. Fantastic - will definitely return!! We enjoyed our stay at this well located Guest House. Local information provided by the hosts was great and the lovely cakes available in the afternoon on return were very welcome. Disappointed, however, that no alternative was offered at breakfast if the "hot dish on the Board" was not suitable. Stayed in this cosy B&B for 2 nights. The room was fantastic: nice and clean with a big comfortable bed and the door even opens up to a nice little front porch facing a lawn. Location is in a quiet neightbourhood and a mere 2 minute walk to the main street of Margaret River town, meaning that you get access to all that the town has to offer without compromising your rest at night. Pete the owner is as friendly and accommodating as they come and the breakfast was excellent. Only slight downside for us was that the bathroom can be a little chilly at times at night. 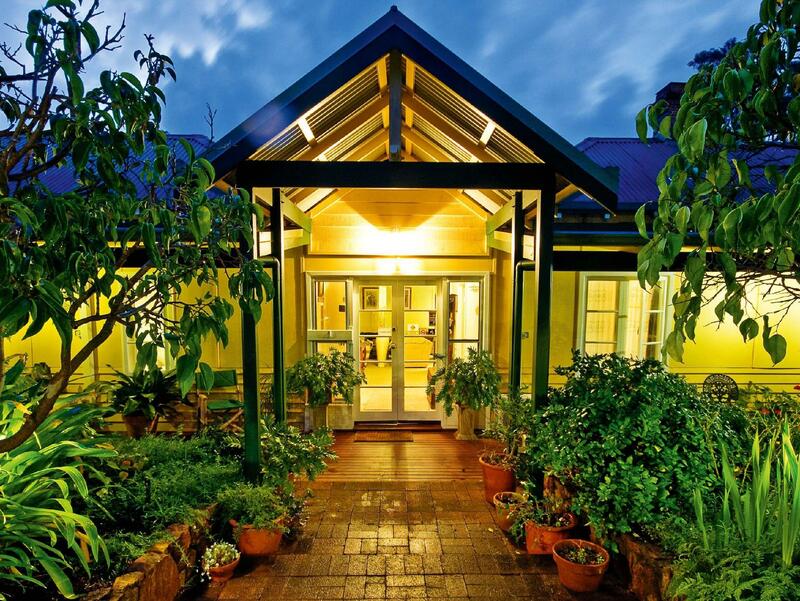 Nonetheless, would still recommend this charming B&B to anyone looking for accomodation in Margaret River.